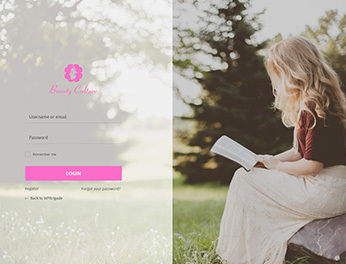 Our Pre-designed templates are just one click away. You can use these to wow! your login screens. You can change every error message whether it is on login form, forgot password form or register form. You can easily change your logo image, update title text, add links, customize the sizing and spaces. 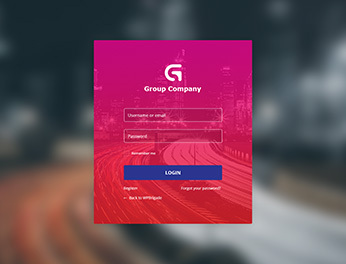 Edit login page background, add your favorite images at the background. You can add plain colors as well. 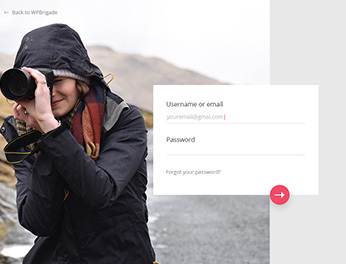 You can style login form fields, buttons, labels and colors. Almost everything in a form. 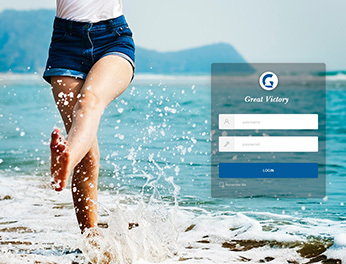 Custom CSS area which can Customize login page in more advanced way. It is Recommended for advanced users. 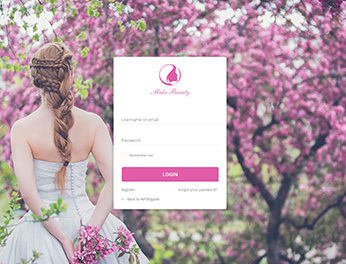 Customize your login page in more advanced way using our Custom JS area. 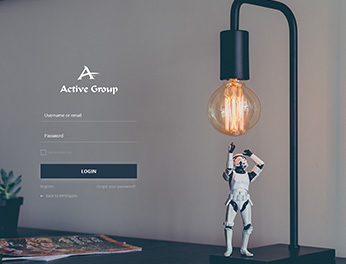 Add your JS there and make your login page more advanced. Introducing the new reCAPTCHA feature. Protect your website from spam and abuse while letting real people pass through with ease. This LoginPress add-on lets you (Adminstrator) generates a unique URL for your certain users who you don't want to provide a password to login into your site. This Pro add-on gives you a list of all the users who you have given auto generated login links. You can disable someones access and delete certain users. Social login from LoginPress is an add-on which provides facility your users to login and Register via Facebook, Google and Twitter. This add-on will eliminate the Spam and Bot registrations. 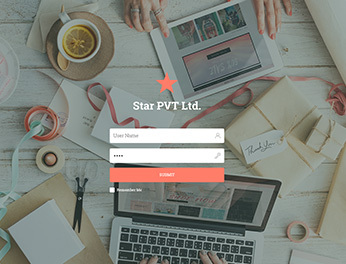 This add-on will help your users to hassle free registrations/logins on your site. 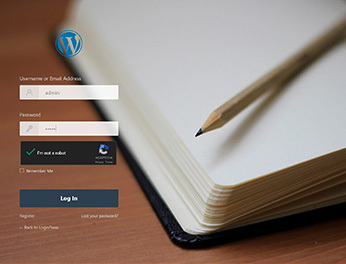 This LoginPress add-on is a widget you can use into your blog sidebar. It uses an Ajax way to login via the sidebar. You may need to know HTML/CSS to give it style according to your site even we have styled it in general. Everybody needs a control of their Login page. This will help you to track your login attempts by each user. You can limit the login attempts for each user. Brute force attacks are the most common way to gain access to your website. This add-on acts as a sheild to these hacking attacks and gives you control to set the time between each login attempts. 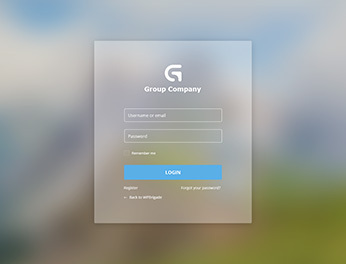 This LoginPress add-on lets you change the login page URL to anything you want. It will give a hard time to spammers who keep hitting to your login page. This is helpful for Brute force attacks. One caution to use this add-on is you need to remember the custom login url after you change it. 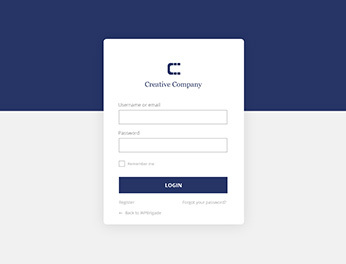 We have an option to email your custom login url so you remember it. Redirect users based on their roles and specific usernames. This is helpful, If you have an editor and want to redirect him to his editor stats page. Restrict your subscribers, guests or even customers to certain pages instead of wp-admin. 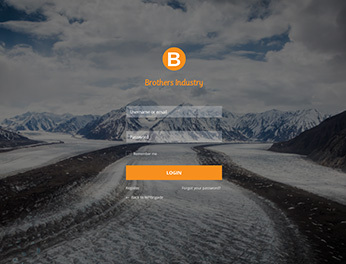 This add-on has a cool UX/UI to manage all the login redirects you have created on your site. 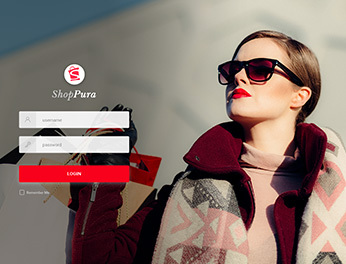 Now you can make your login page WOW! with google fonts. 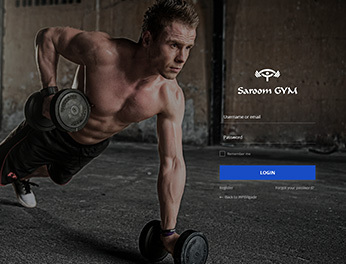 We are working hard so we can provide unlimited features in loginpress. Showcasing some of the LoginPress screens, settings and styles to give you an idea of How it looks/works! Easy and effective! - A breeze to use and allowing good flexibility for styling. Cool plug-in, excellent support - Very good plugin and the support is very nice too! Try it, and use it! LoginPress offers a complete password-screen customization solution - I’m really impressed with the feature set of this plug-in. Nothing else that’s still current comes close without requiring payment for a premium version. It’s particularly good at accommodating large logos without demanding that you resize them down to pinhead size! 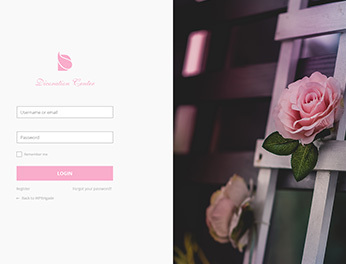 If you want to make the log-in and new-password screens consistent with the look of the rest of your site, LoginPress can help you do that quickly, with detailed settings that surface the parameters you want to address. 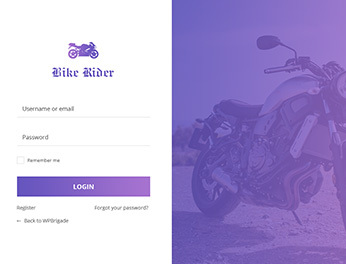 Not Your Average WP Login Page Customizer - This is so far the best WP login page customizer I have ever seen yet. 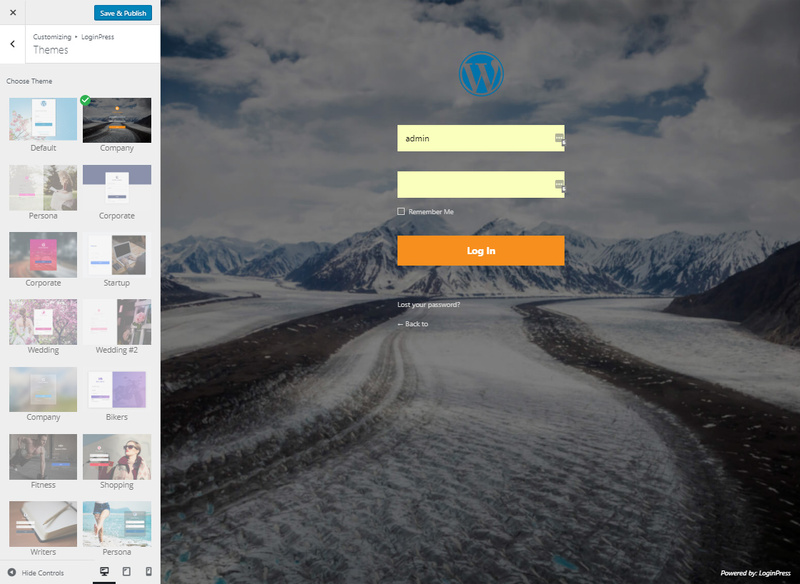 Easy to use, but powerful to change almost everything on the default WP login page. How to get started with LoginPress? In your WordPress Dashboard, navigate to Appearance > LoginPress to get started. Check out the full documentation here. 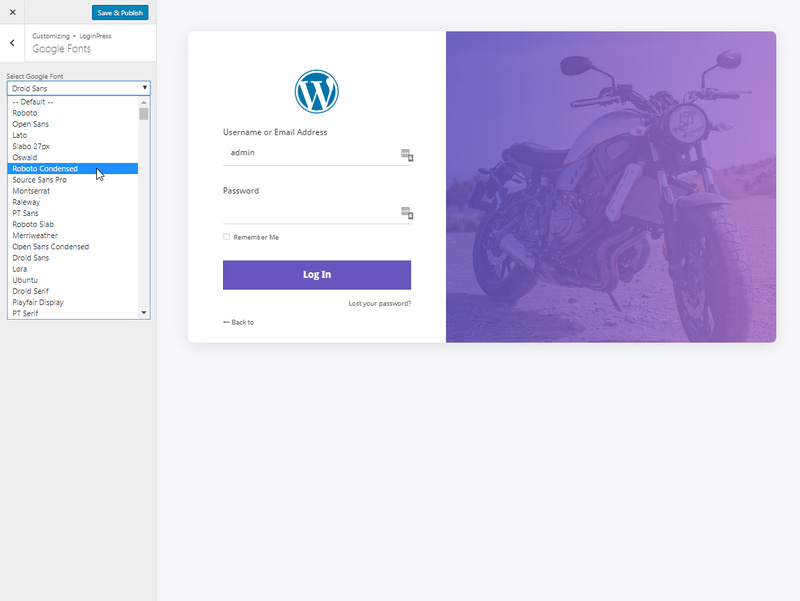 Every WordPress user should use LoginPress. 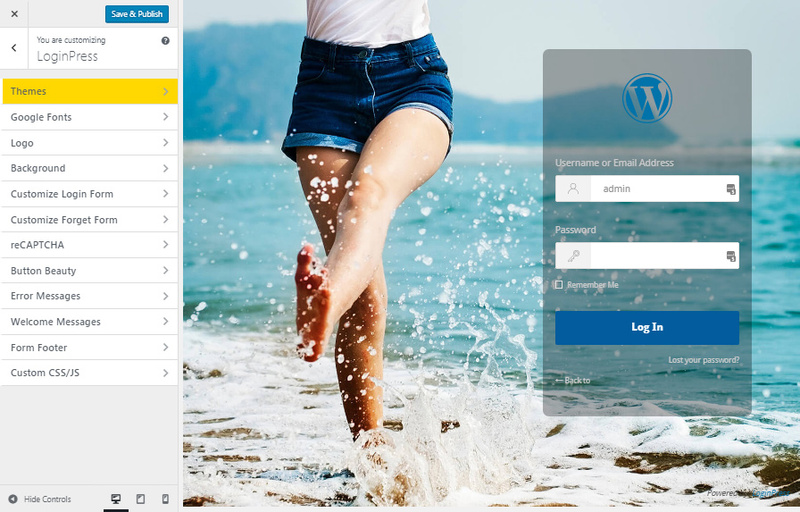 It is easy to use and can tranform your boring wp-login.php login page into a beautiful customized login form page. Yes, LoginPress has full translation and localization support via the loginpress textdomain. All .mo and .po translation files should go into the languages folder in the base of the plugin. How to Install or Use LoginPress Pro? 1. You have installed and setup Free version already. 2. Upload the Pro version. 3. Pro features will be enabled automatically. 4. You don't need to setup Free version options again. Do I Need LoginPress Pro? 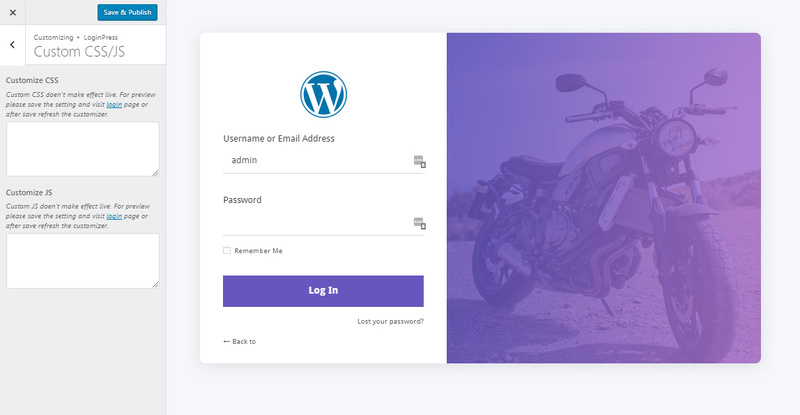 If you have a WordPress Website, and you want to add a cool looking login page. LoginPress is your must have plugin. How to upgrade to LoginPress Pro? LoginPress Pro is a premium plugin which works if you have installed Free version already. So, first install our Free version and then install the Pro package. LoginPress Pro version extends the Premium functionality to our Core Free version of LoginPress. License key is the Order ID which looks like in this format. You can find it in the email Sales Receipt. Do I need to have coding skills to use LoginPress?